How true that is! Life is too short not to live it fully alive, doing what God created us to do and fulfilling the special purpose and plan He has for each one of us! This entry was posted in Inspirational and tagged God, John 10:10, Live fully on August 10, 2013 by nancyc. 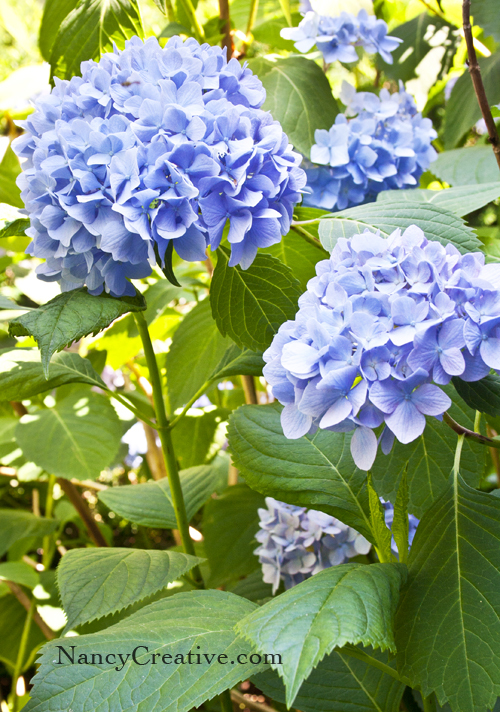 Gorgeous hydrangeas! And it is so true…Live God’s plan to the fullest and glorify Him. I hope you are having a wonderful weekend! Ok. Love the flowers but love the puppy and what comes with it more!